Have “Fun and Save Lives”!! 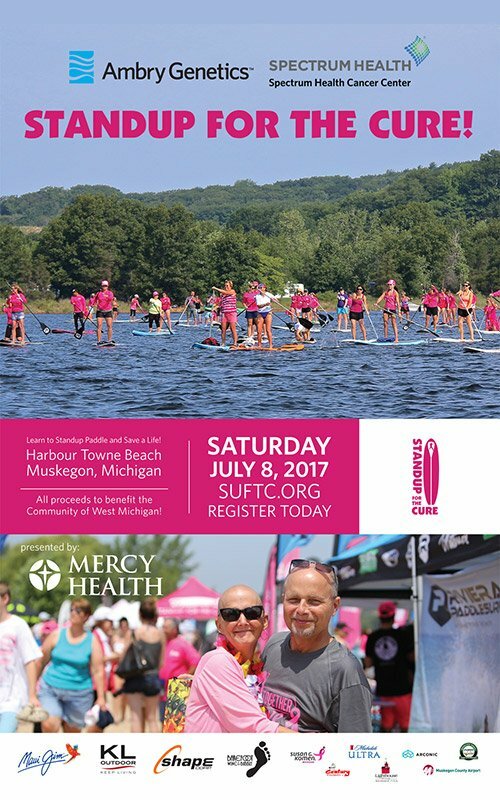 Join Ambry Genetics and Spectrum Health Cancer Center for a fun day Standup Paddling at Harbour Towne Beach, Muskegon Mi. in support of the Michigan Affiliate of Susan G Komen. Professional SUP instruction, Fun Races, Happy Hour Beer & Wine and a Delicious Lunch! Get a free breast or skin cancer examination with Mercy Health. Win great prizes in the Opportunity Drawing Raffle and Silent Auction – enjoy live music – something for everyone! 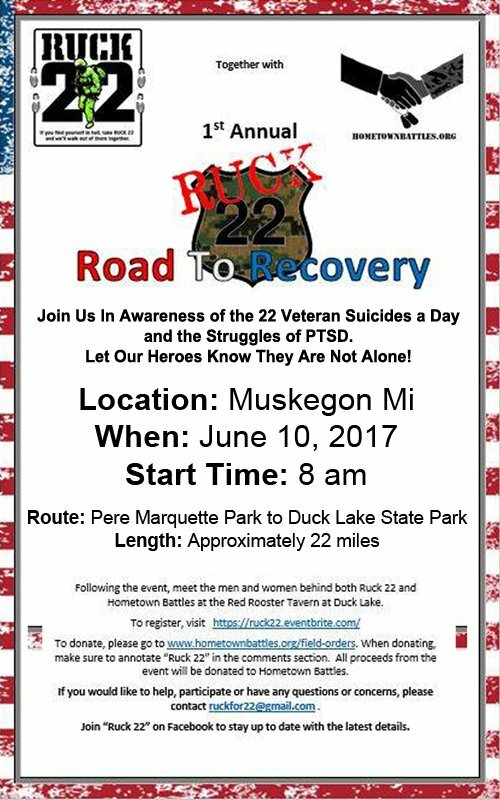 Pre-register and set up a fundraising team. Every $125 we raise for Komen enables an uninsured local woman to receive her breast exam which may save her life! FUNDRAISING COMPETITION: Top Fundraising Teams earn a chance to compete in the “Survivor Relay”!